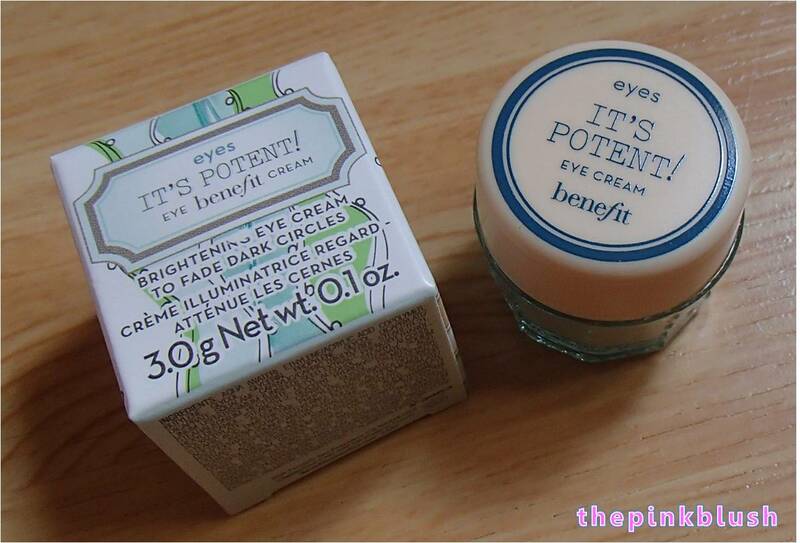 Review: Benefit Products in My June 2014 BDJ Box: Let the beauty begin! 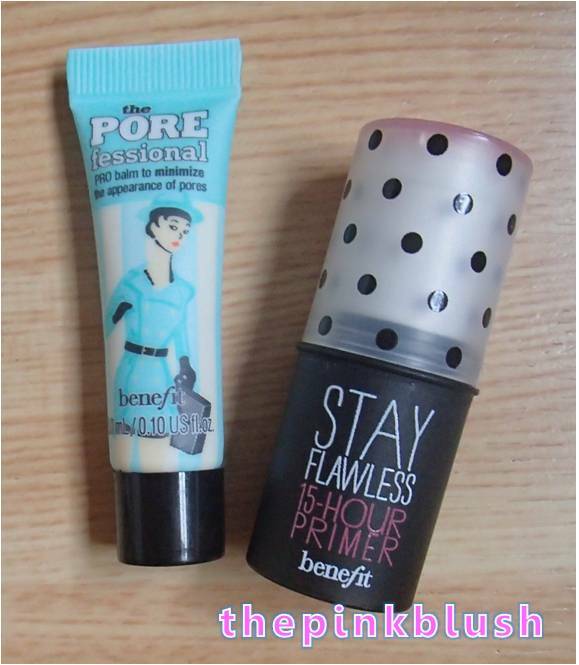 These products are both makeup primers. They work differently but they complement each other in keeping your makeup looking perfect. 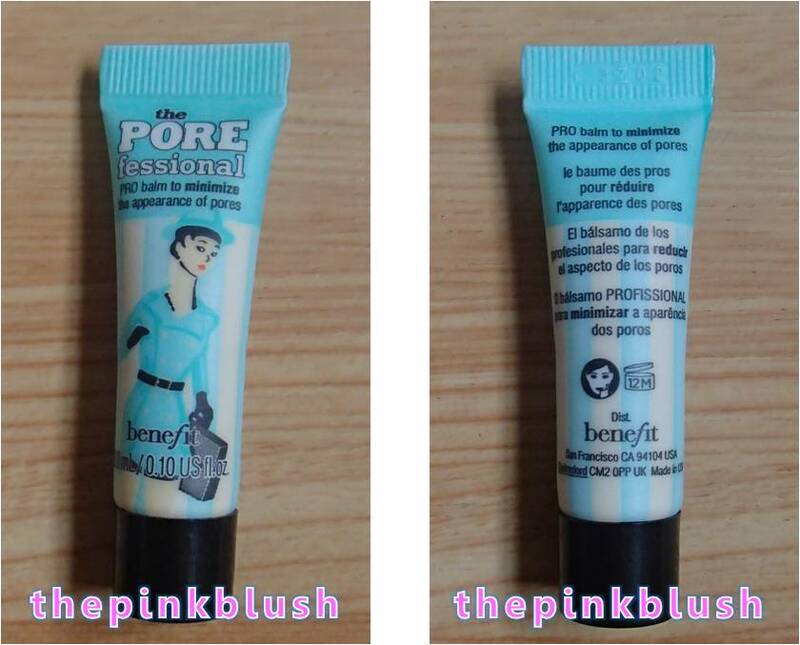 Here is a swatch of the Benefit the POREfessional. A small amount goes a long way. That swatch in the picture is already enough to cover the entire face. 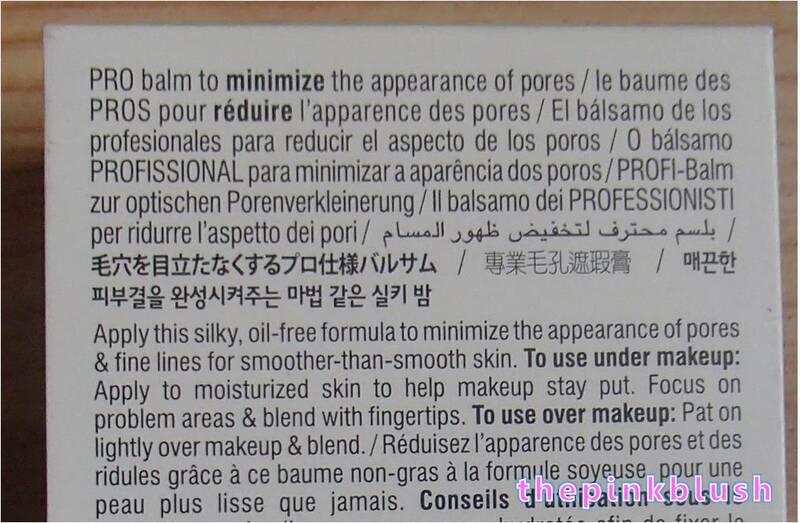 This product could really help in minimizing your pores. 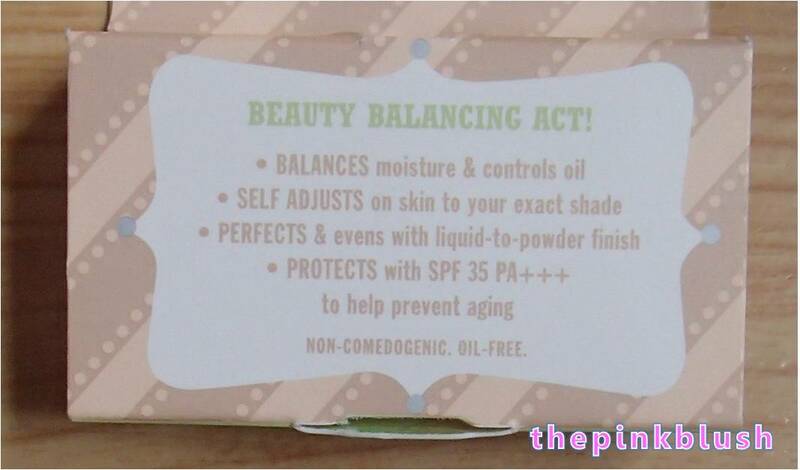 It also smoothens your skin in preparation for your foundation or BB Cream application. This may look like it has a bit of color when you see the product. 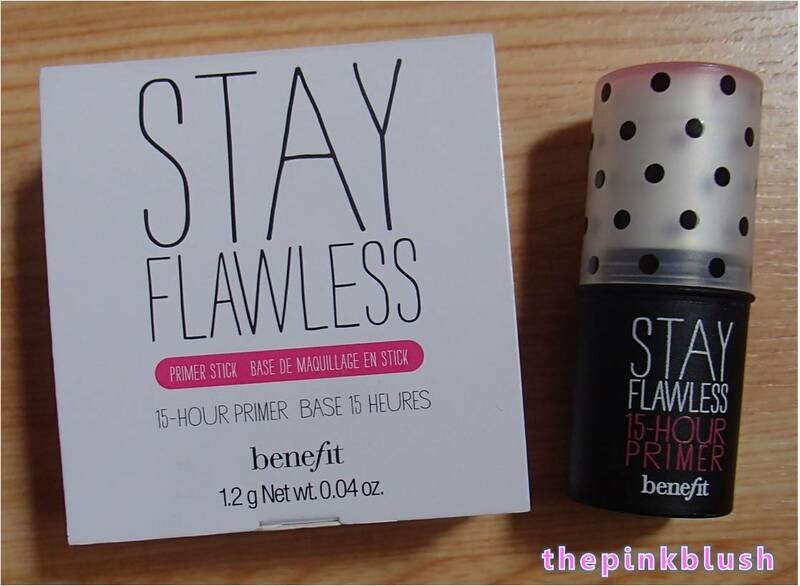 But when you glide this primer on your skin, it just goes transparent. I like using this on areas of my face where I oil up the most. These are particularly the forehead, sides of the nose and my cheeks. This may not totally make you oil-free throughout the day but it can lessen the times you blot to get rid of your oiliness. 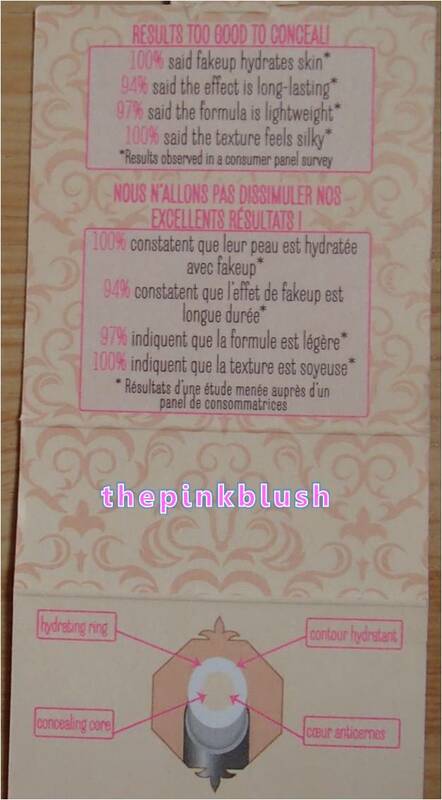 Here is a swatch of the Benefit Fakeup in 02 Medium. The shade is just right for me. It could effectively cover up my dark circles but not really my other skin imperfections like blemishes and pimple marks. However, it still creased somehow. Just a bit, though. 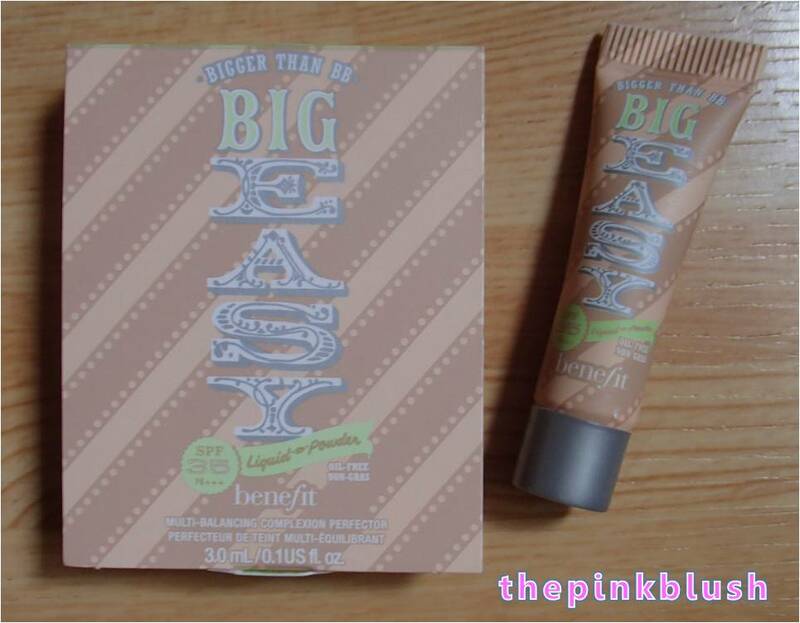 If the concealer could not totally get all your other skin imperfections, achieving a perfect skin is just a breeze with the Benefit Big Easy in 05 Beige. 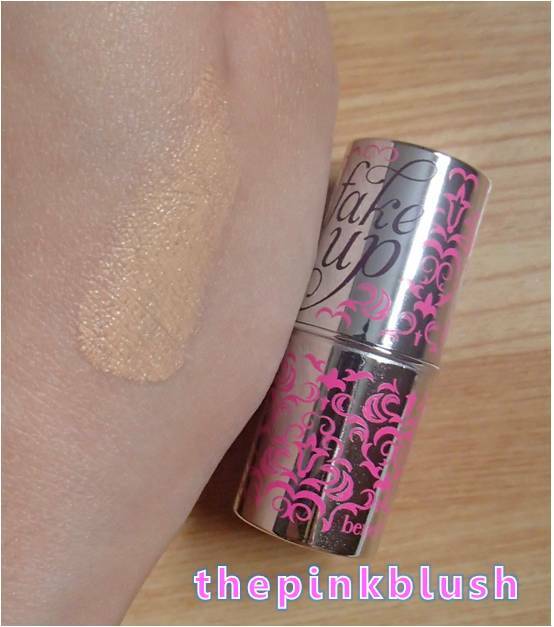 Here is a swatch of the Benefit Big Easy in 05 Beige. The shade is actually quite dark on me. But then, I guess the “self adjust” claim of the product is true because it turned out to look okay on me after blending it on my skin. 😀 Also, it has SPF 35 and PA+++. Sun protection is not compromised with this product. 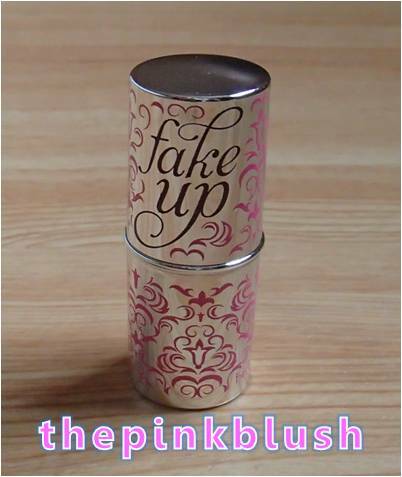 It could give a medium to full coverage yet your makeup will still look natural. 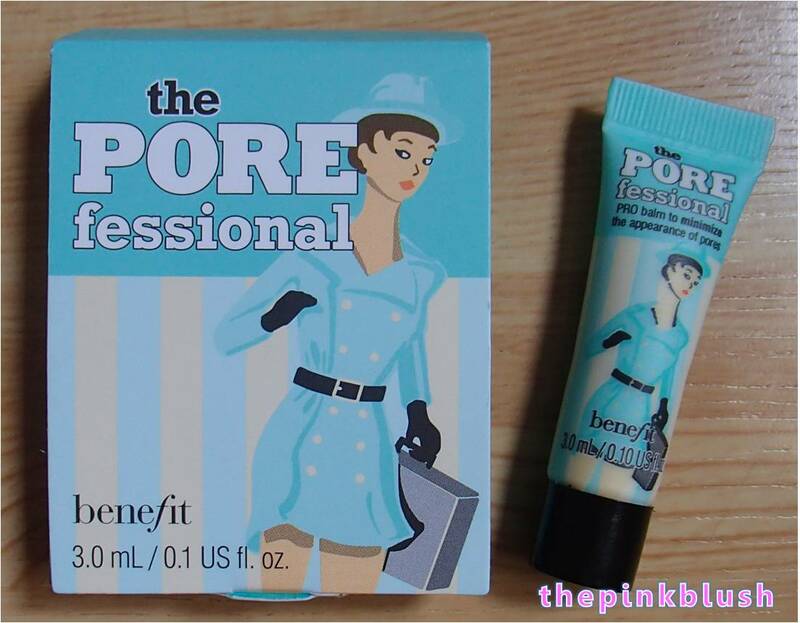 I guess this product could be perfect if you want to achieve a no-makeup makeup look. 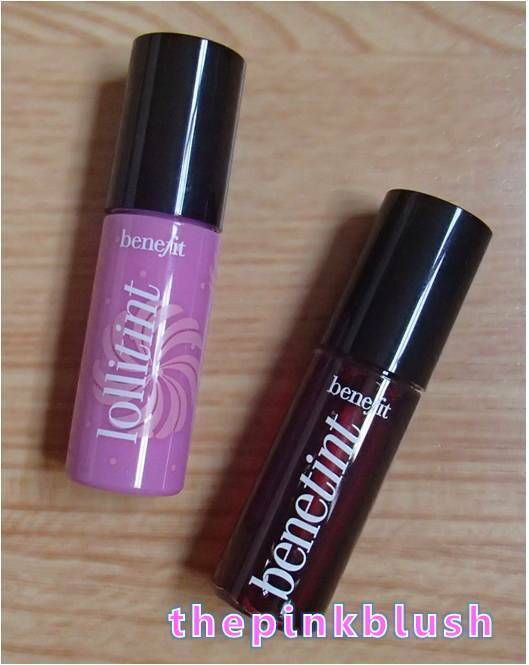 Now, for that needed pop of color, the Benefit Lollitint and Benefit Benetint are here! 😀 Both of them are lip & cheek stains. 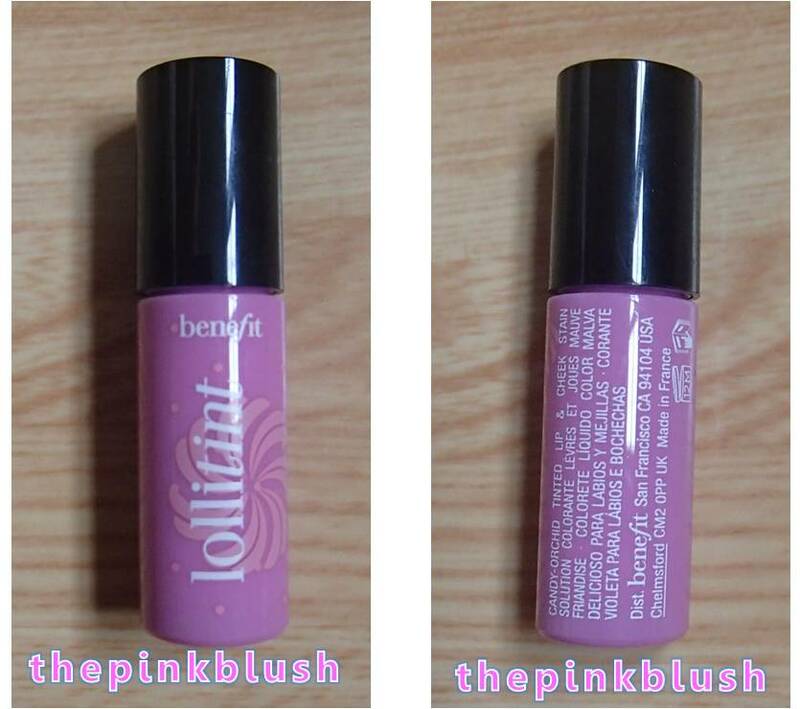 The Benefit Lollitint has a candy-orchid shade. 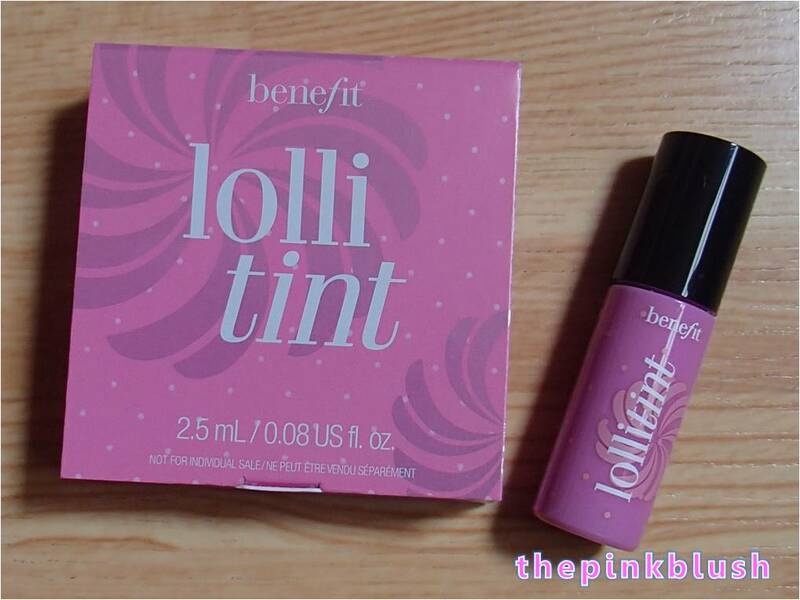 Here is a swatch of the Benefit Lollitint. 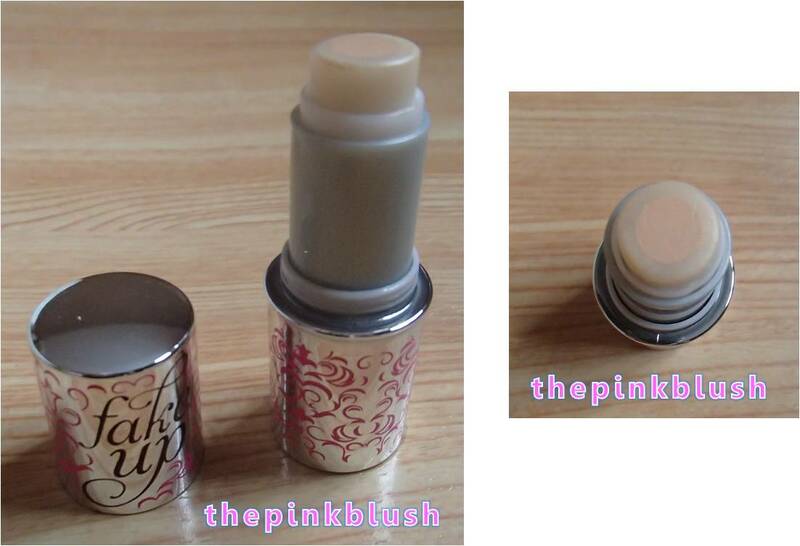 Even though this product can be used for both the lips and the cheeks, I prefer using this as a lip product. It does look better on me as a lip stain rather than a cheek stain. 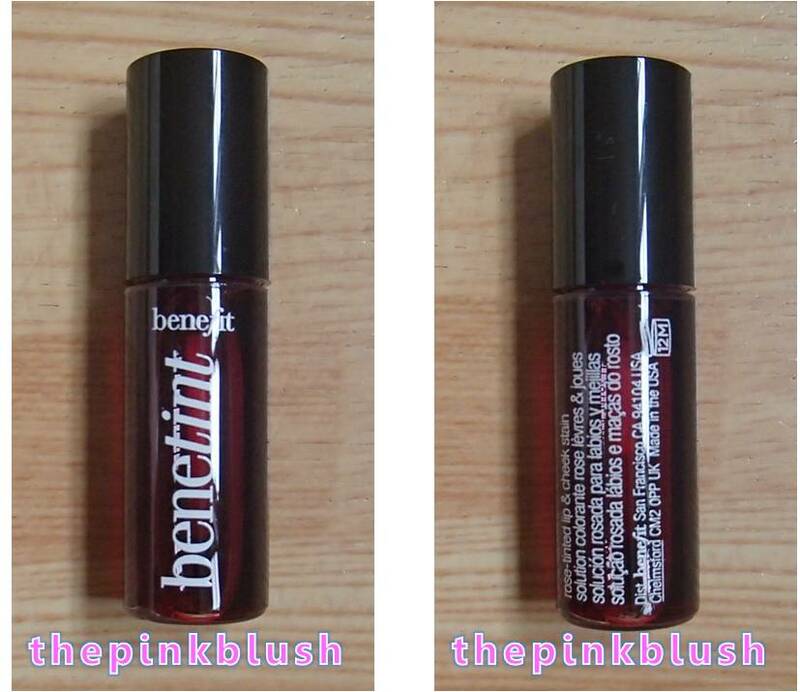 On the other hand, the Benefit Benetint has a rose shade. 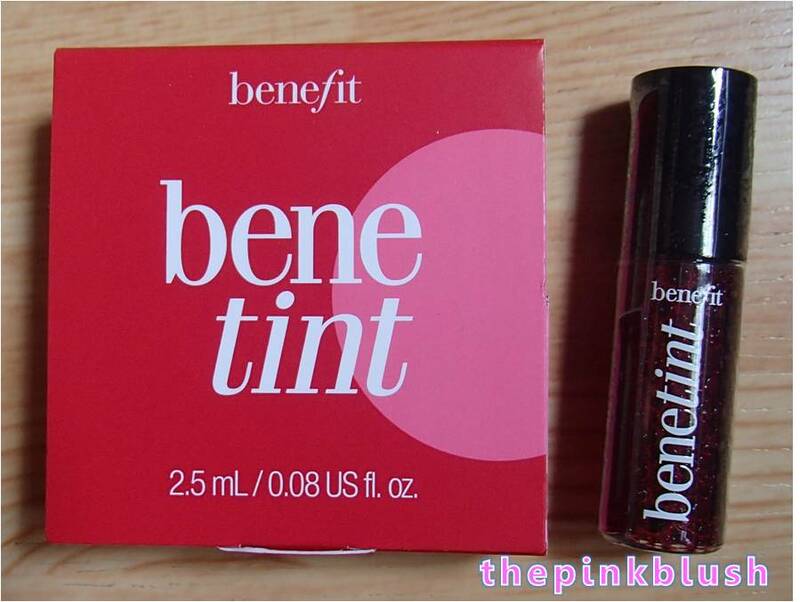 Here is a swatch of the Benefit Benetint. 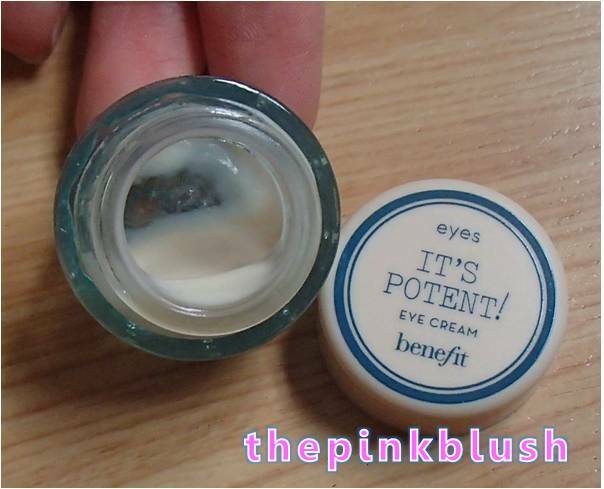 This is much more runny as compared to the Benefit Lollitint. 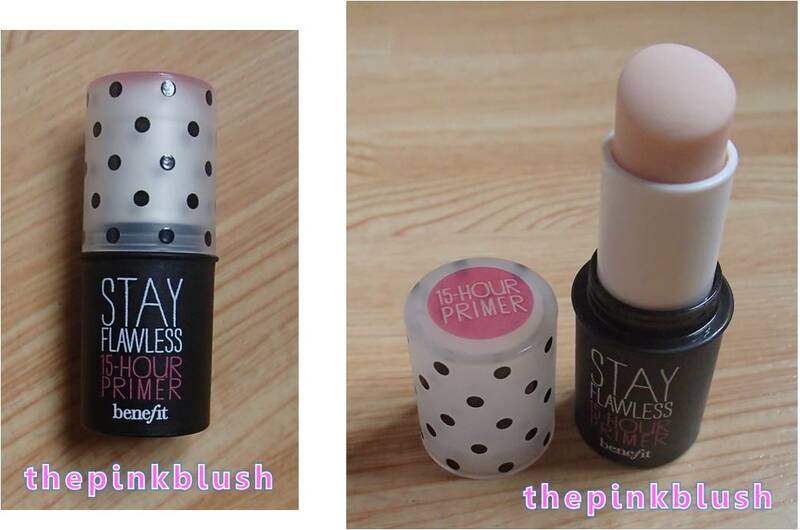 For this product, I prefer using this a cheek stain rather than a lip stain. 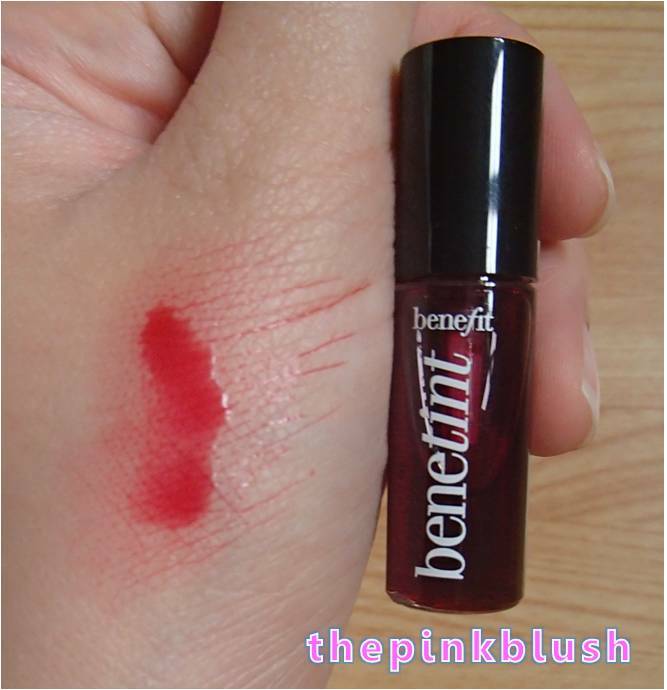 This is because whenever I use this as a lip stain, the color goes uneven on my lips. As a cheek stain, it gives a natural flush of blushing color. Here is my FOTD using all of the products reviewed above. 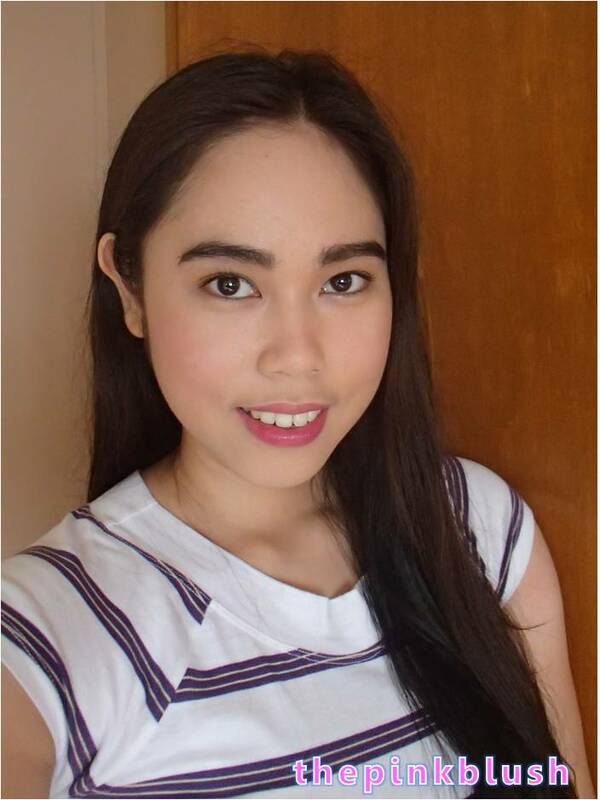 😀 Note: Additional products (powder foundation and eyebrow powder) have been used for this look. 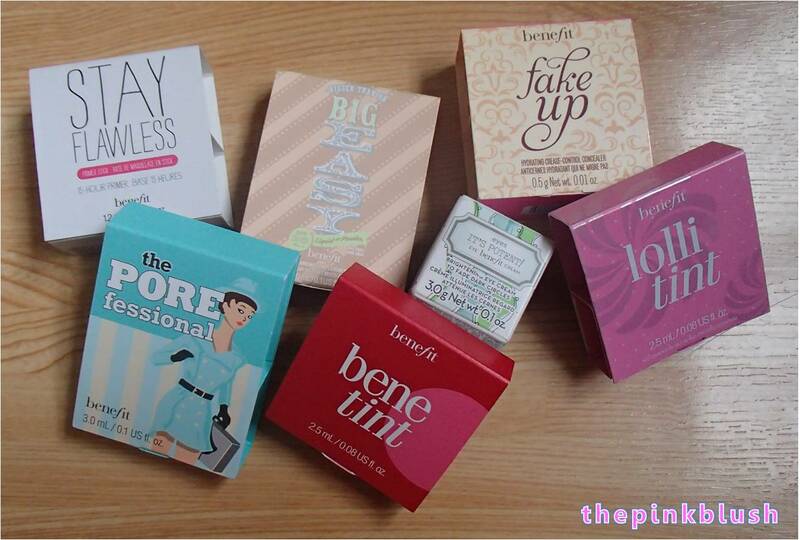 Also, Benefit Benetint has been used for the cheeks while Benefit Lollitint has been used for the lips. 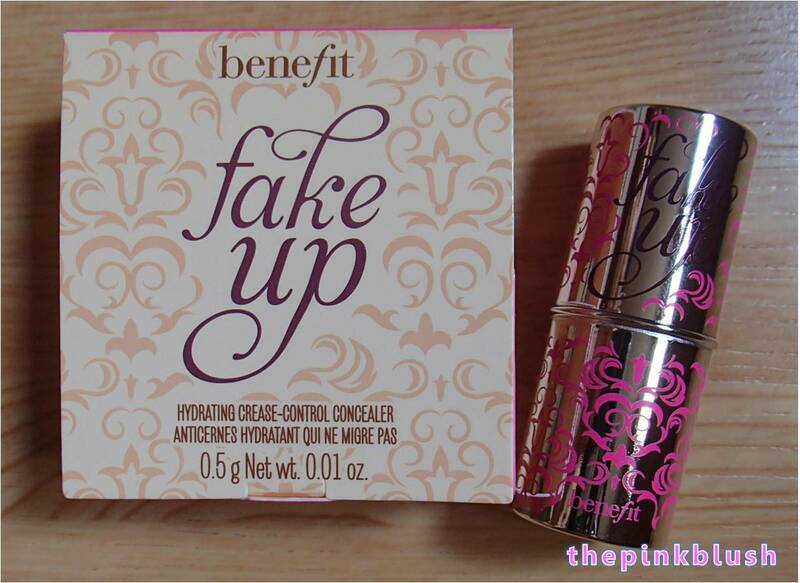 If you want to try these products, visit the Benefit stores now. They are located at Rustan’s Makati, Rustan’s Shangri-La Mall, Trinoma, SM Mall Of Asia and Greenbelt 5.